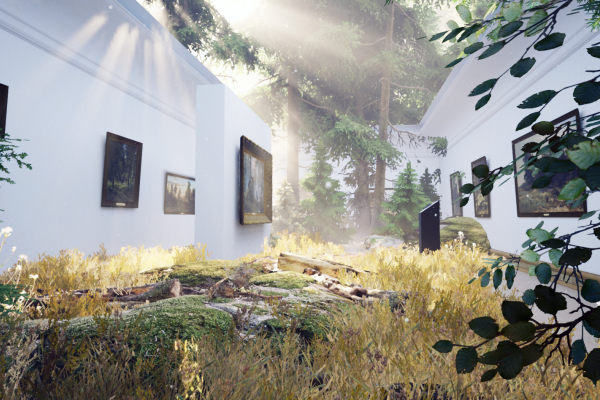 The Tretyakov Gallery and the VRTech group of companies launch a project in virtual reality “Avant-garde in three dimensions: Goncharova, Malevich, Shishkin”. 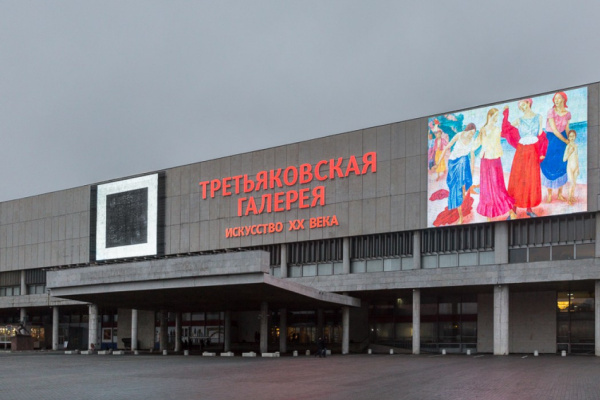 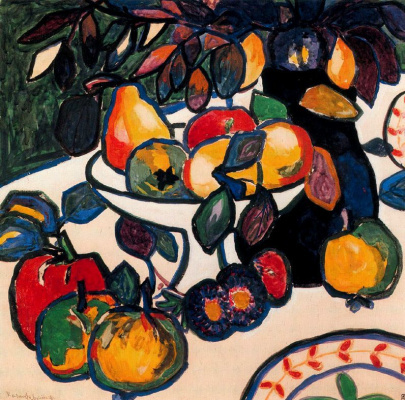 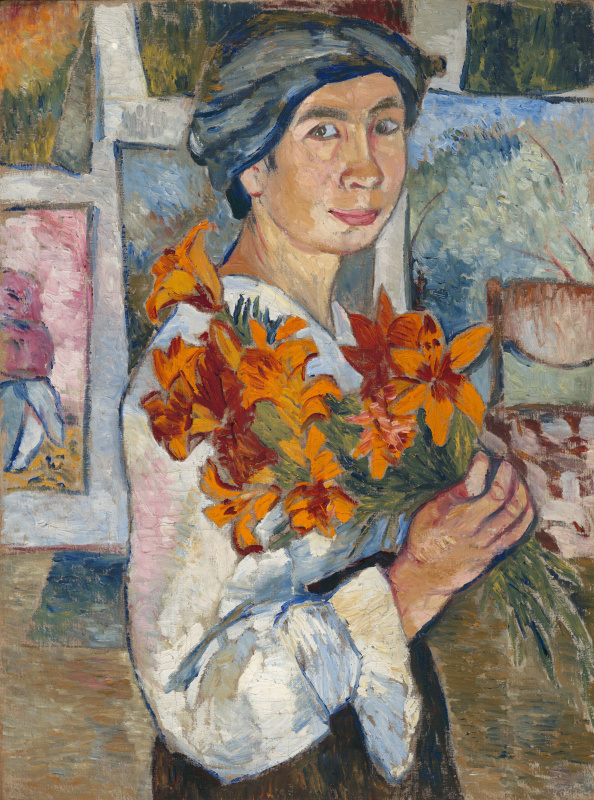 The project is dedicated to the largest representatives of the Russian avant-garde, who at the beginning of the last century made a revolution in art. 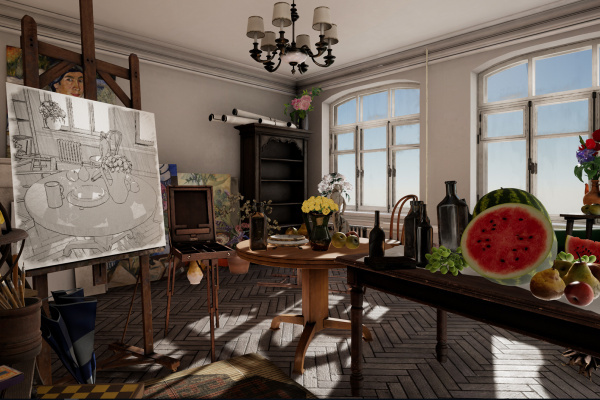 This is an unusual VR exposition that allows you not only to get in touch and get acquainted with the works of Kazimir Malevich, Natalia Goncharova and Ivan Shishkin, but also to be inside their works, to comprehend the creative methods of great artists, and then to recreate the works of art of great masters. 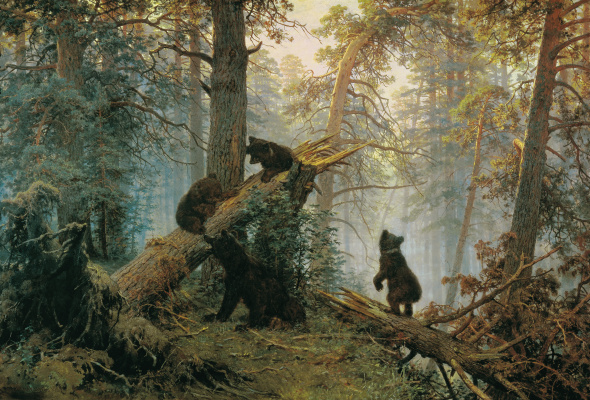 Based on the official site of the Tretyakov Gallery.